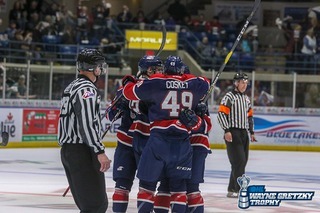 Toronto, ON – The Ontario Hockey League today announced the OHL Academic Players of the Month for October 2014, including defenceman Ryan Orban of the Saginaw Spirit, rookie forward Matthew Hotchkiss of the Guelph Storm, blueliner Mark Shoemaker of the North Bay Battalion and sophomore winger Lawson Crouse of the Kingston Frontenacs. 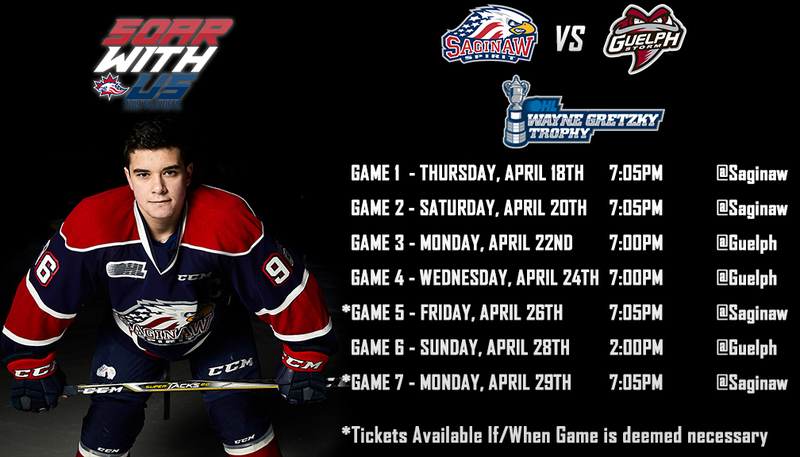 West Division: The West Division Academic Player of the Month for October is Saginaw Spirit defenceman Ryan Orban. A native of Stittsville, ON, and Saginaw’s second round pick in the 2013 OHL Priority Selection, Orban is currently a grade twelve student at Heritage High School. The sophomore rearguard is seen as a positive influence who is dedicated to his current studies in Psychology and Marketing. 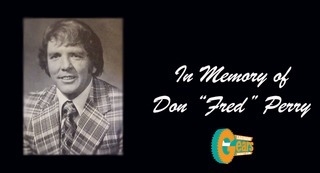 Orban’s teachers describe him as “a true student athlete and role model for current and future OHL players. Ryan is appreciated for his work ethic and polite and friendly personality.” The 6’3″, 215Ib 17 year-old has played in 15 games with the Spirit so far this season, notching two assists. 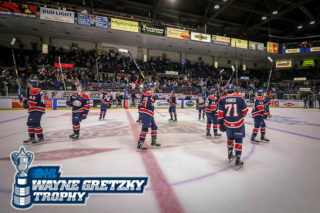 The Saginaw Spirit would like to congratulate Ryan on receiving this hard earned recognition. Get Your 2014-2015 Tickets! 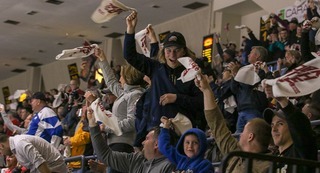 – Reserve your 2014-2015 Saginaw Spirit season tickets, flex packs, and group outings today! 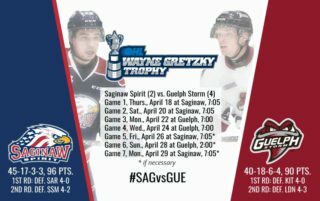 For more information contact the Spirit at 989-497-7747, visit the Spirit store at 5789 State Street in Saginaw, or go to SaginawSpirit.com, and don’t forget to follow the Spirit on Facebook, Twitter, and Instagram.